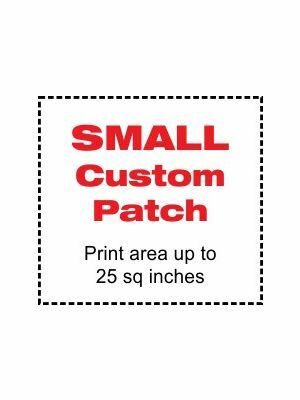 Your logo or design on a custom-made patch. Medium size. Great for the gi lapel, gi pants, or shorts. As the pioneer of dye sublimation printing for Brazilian Jiu Jitsu, NHB Gear offers custom printed patches to academies, clubs, sports teams, companies, and individuals all over the world providing excellent customer service, the BEST materials available, and the HIGHEST level of workmanship and experience. Our patches are dye sublimated meaning the ink is permanently tattooed into the fibers of the patch fabric. There is no paint on top to rub off, crack, peel, or stick to the mat. The final print quality is very high. We can even perfectly reproduce a digital photograph on your patch. There is no set up fee, no screen charges, and you pay the same price for 1 color or 100 colors. The Medium Patch is best for the lapel, pants, below the gi skirt, or across the back. Dimensions are often 11x3, 12x5, 8x8, but we can print any dimensions you need. 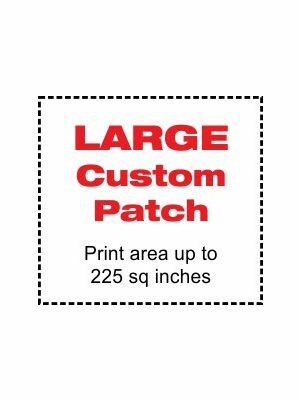 The Medium Patch must have a printed area between 26 - 64 square inches. If you need an alternate size check out the Small or Large sizes. All of the patches we make come with unfinished edges giving your patch an awesome low profile giving your opponent less to grab onto. Our patches come with an inch to an inch-and-a-half of extra material surrounding your logo which provides plenty of room to fold the edge under and then sewn on. This prevents fraying and, sewn in this way, patches often outlast the gi! - Please do not upload graphics before ordering. - Your patches will only look as good as the artwork you send. Web graphics are not ideal and are usually of poor quality for printing. - Send the original artwork the logo was created in be it PhotoShop or Illustrator if at all possible. Graphics lose quality every time they are saved or resized. - Whenever possible, send true vector graphics in AI (Illustrator vCS2 or lower), PDF, or CDR (CorelDraw v12 or lower). - Convert all fonts to curves or outlines. We have an extensive font collection, but it is always best to convert your fonts. - Send the highest resolution graphics you can. 300 or greater dpi is recommended. - RGB color works best for our printing process. RGB tends to produce more vibrant colors on the patches. We do our best to match colors, but cannot guarantee exact matches. 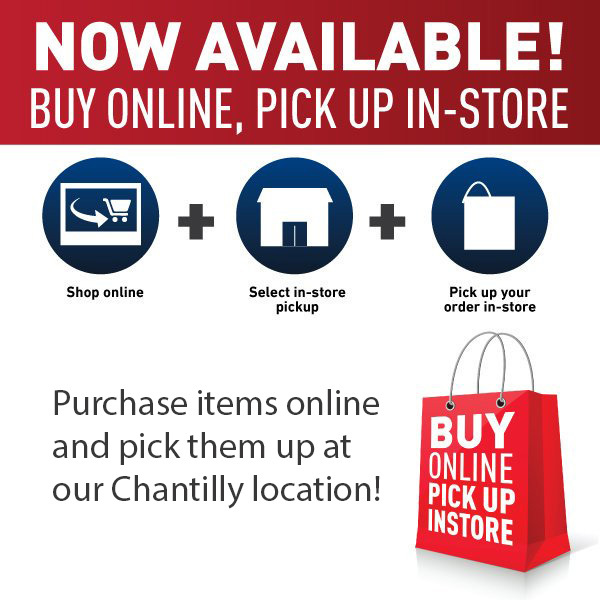 - Always specify the dimensions of the PRINTED AREA when ordering or uploading. - We cannot reproduce trademarked logos without permission. Please see our Terms and Conditions for more information. * If you have special design requirements or changes to be made to the artwork, an additional hourly artwork service charge may apply. Production time is 14-21 days. ** We will NOT reproduce trademarked images without written permission. This inlcudes school logos. Please have your instructor order or have them send us written autorization before ordering.